Protect yourself against hackers identity thieves and other internet threats. iolo Personal Firewall blocks unwanted communication to and from your computer preventing intruders from stealing your data or damaging your system.Get detailed information about suspicious programs. Configure varying security levels and easily mark friendly computers sites and programs as trusted. 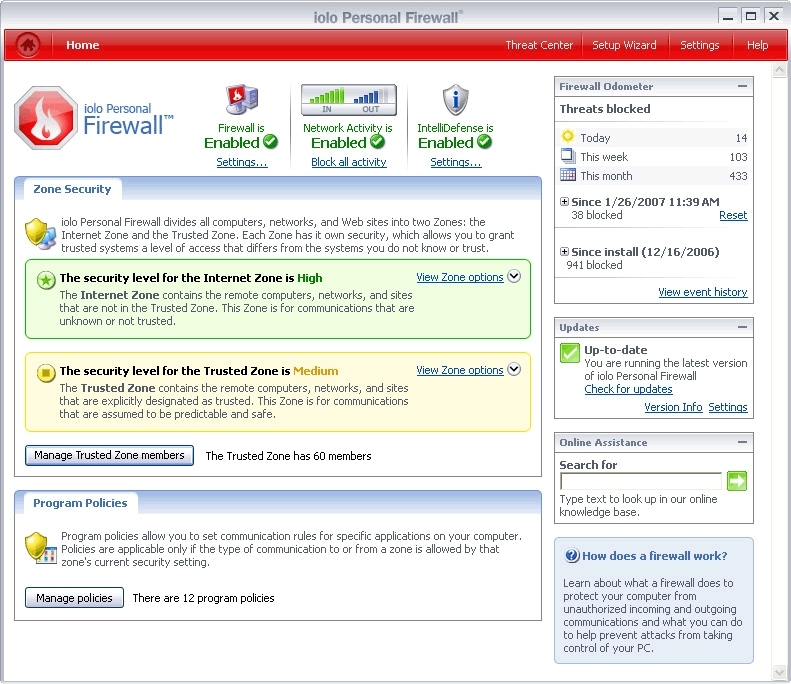 iolo Personal Firewall controls both incoming AND outgoing traffic and automatically detects and blocks common attacks.  Included stealth mode makes your PC invisible to hackers.Proprietary IntelliDefense makes informed decisions about security threats so that you see fewer messages. Customized policies create a set of instructions for each application as it communicates over the network.iolo Firewall detects unauthorized changes to programs protecting you from malicious software that mimics legitimate programs. 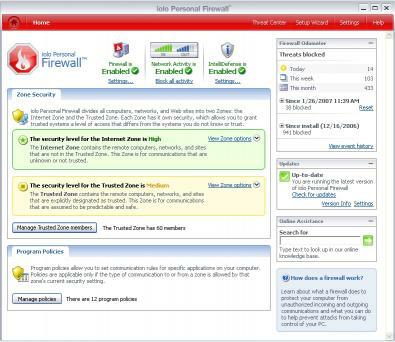 Statistics within the software let you view intrusion attempts and detect security vulnerabilities so that you can analyze potential security breaches and indentify suspicious patterns.The firewall offers one-click recovery of default settings and a one-click feature to block all network traffic. A setup wizard guides you through preset security levels one-click features and automated tasks.Advanced users will be able to customize port settings control ICMP IGMP and broadcastmulticast protocols block or allow passive FTP and Remote Desktop connections and more.